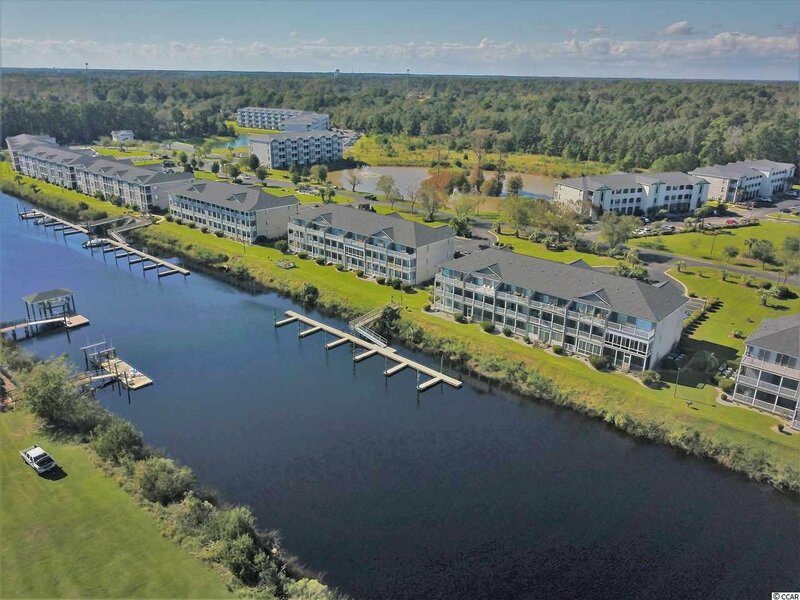 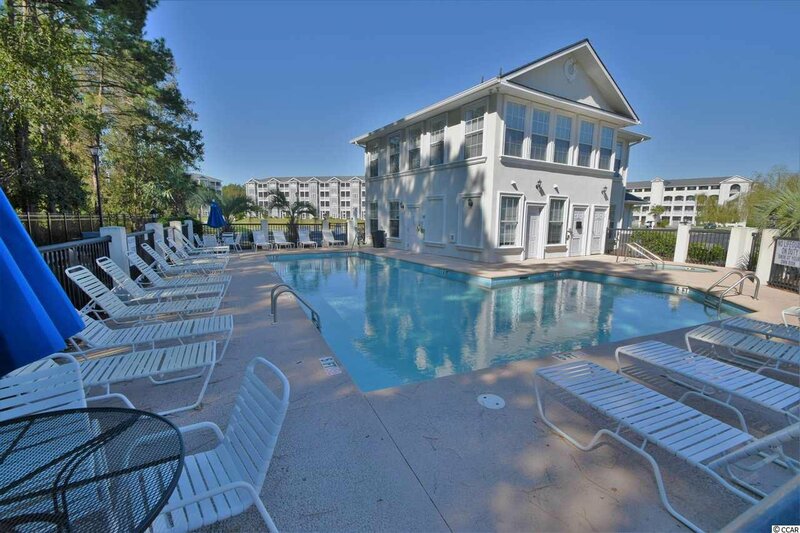 ONE OF A KIND LUXURY UNIT in Carolina Yacht Landing! 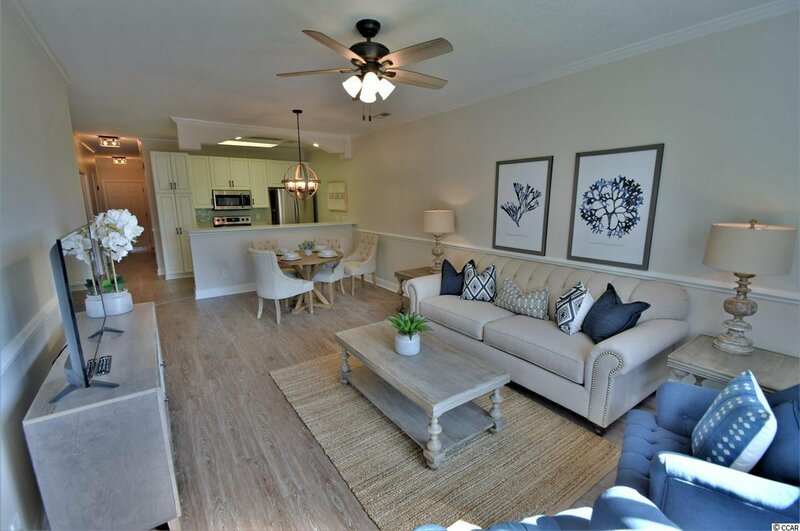 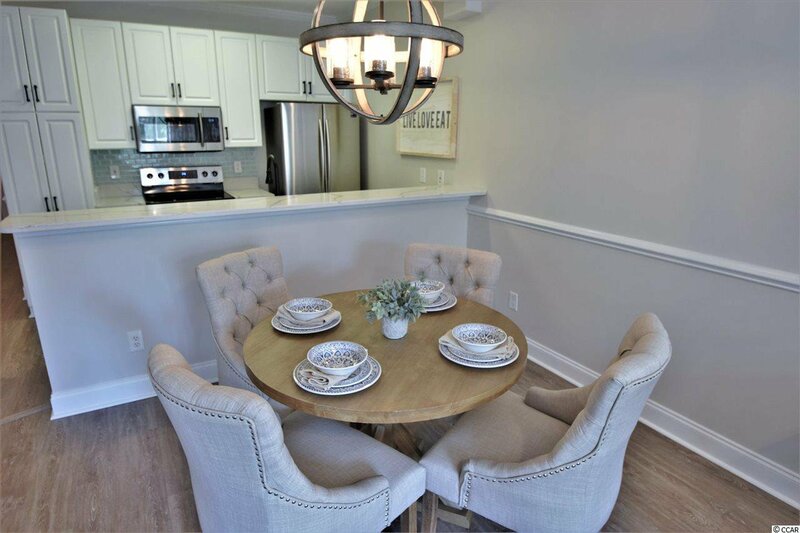 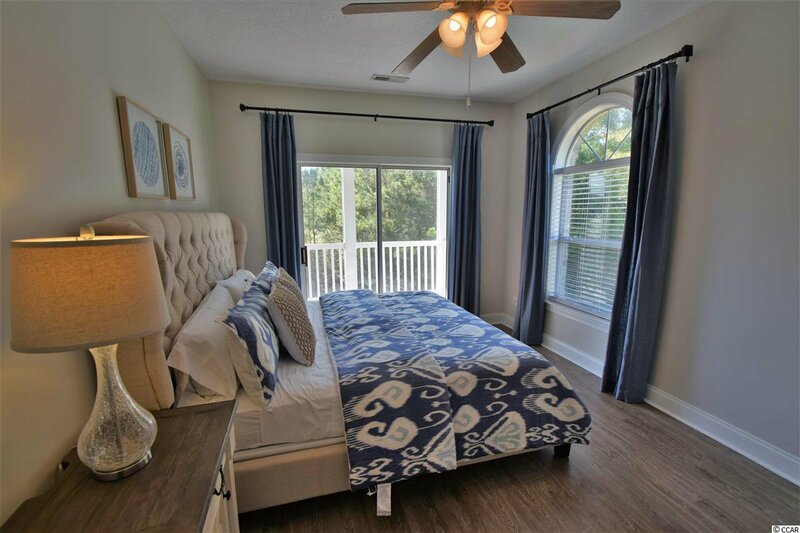 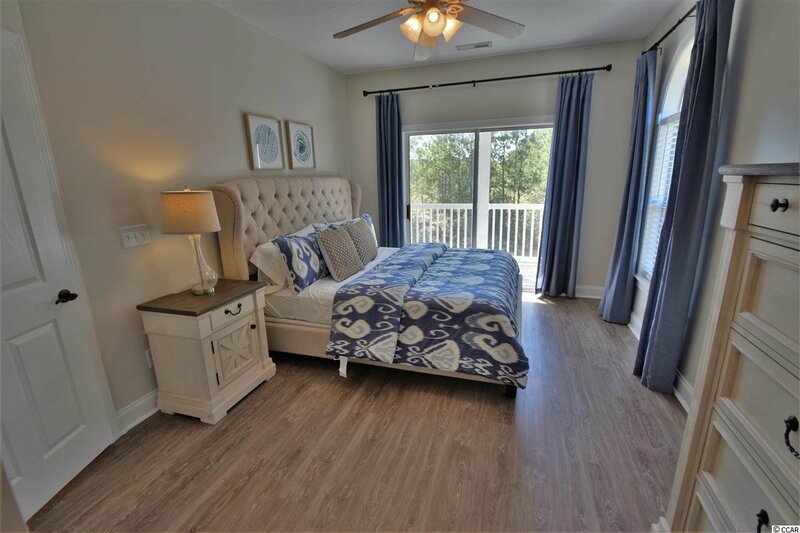 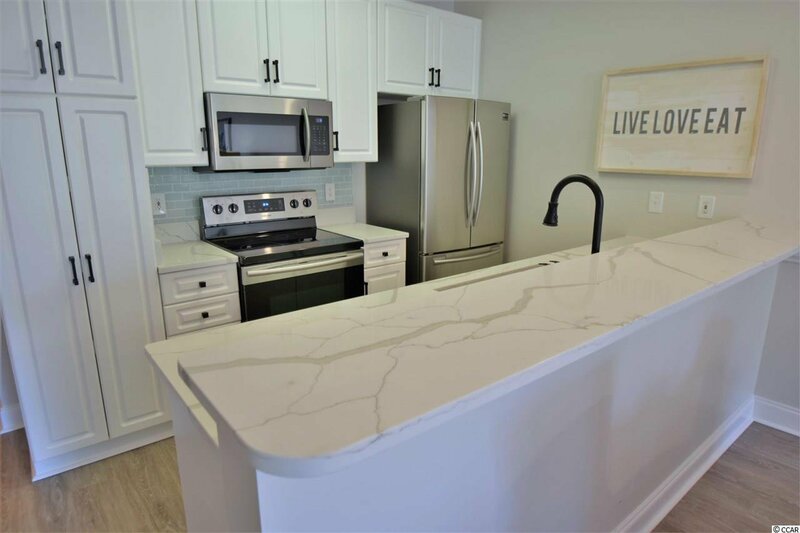 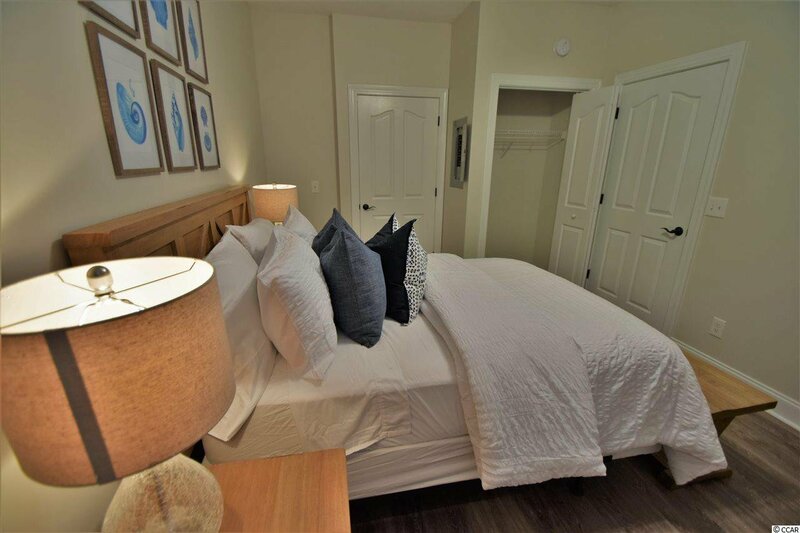 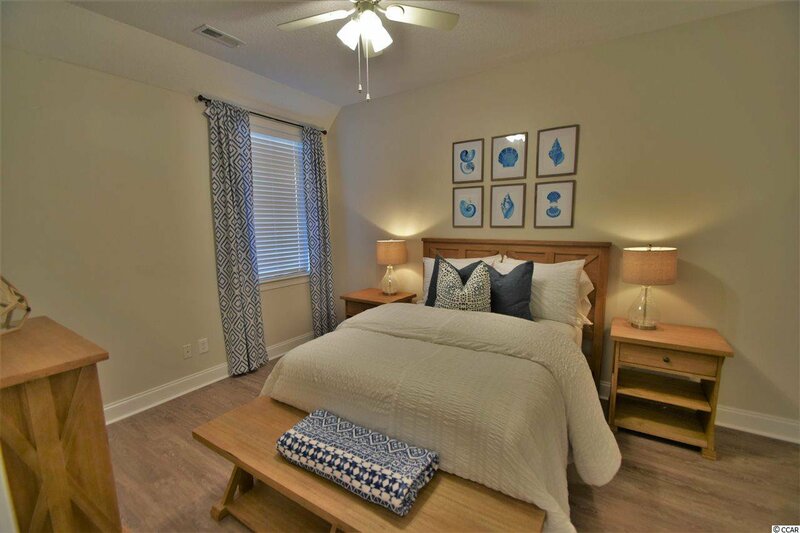 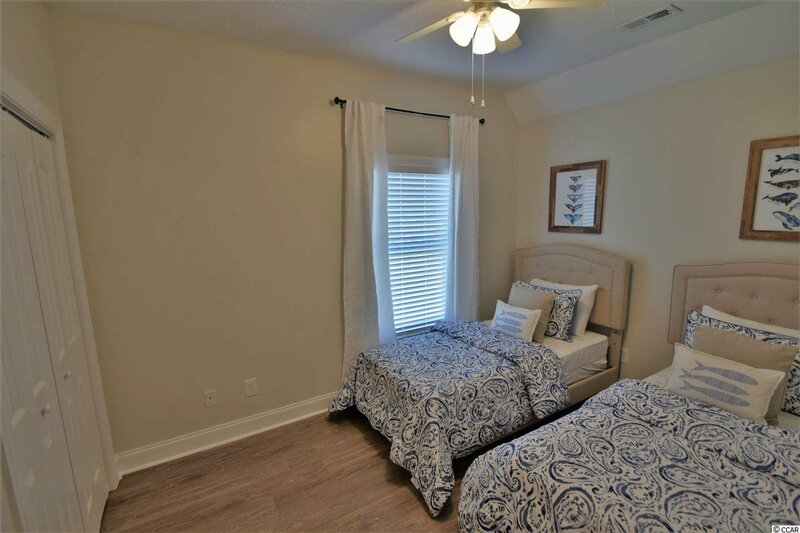 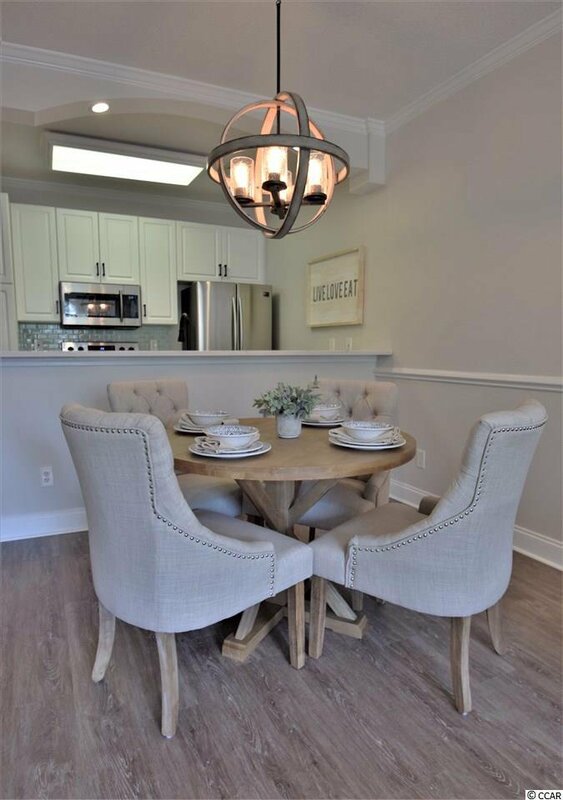 It's all new with a recent renovation and includes the most updated finishes in a sophisticated coastal style. 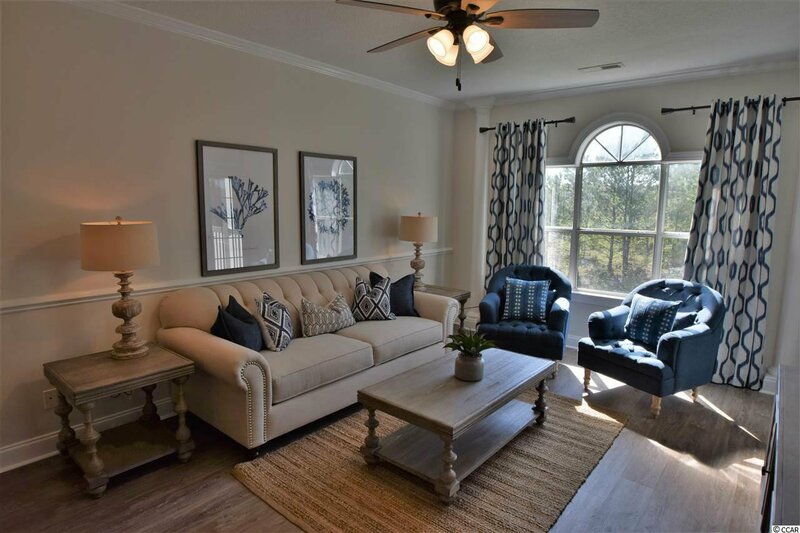 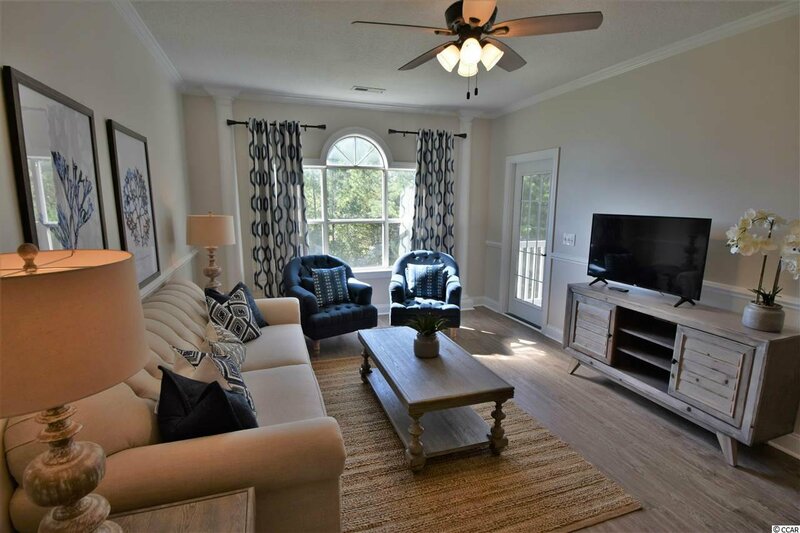 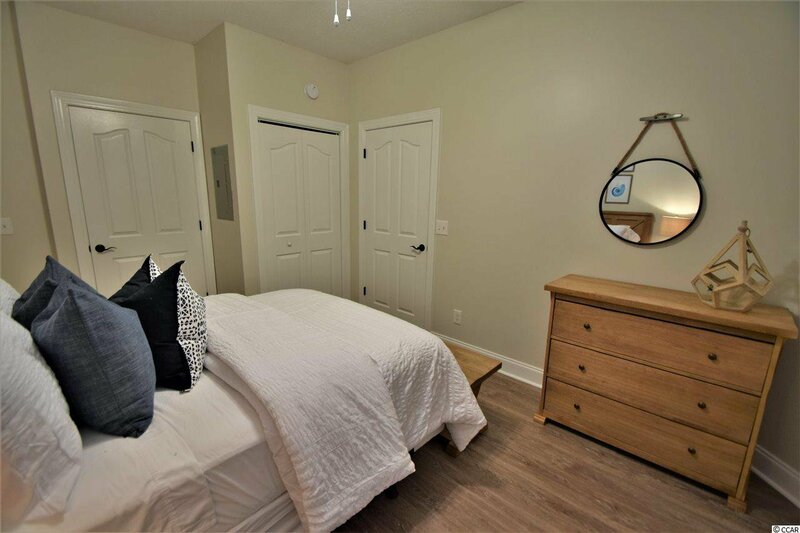 This three bedroom, two bath condo comes fully furnished and is ready for you to move in. 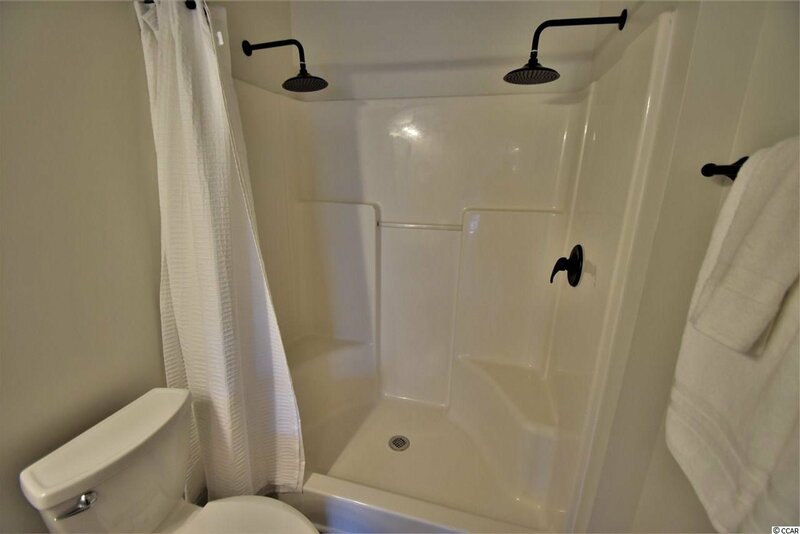 Second floor location on the end for additional privacy in an elevator building. 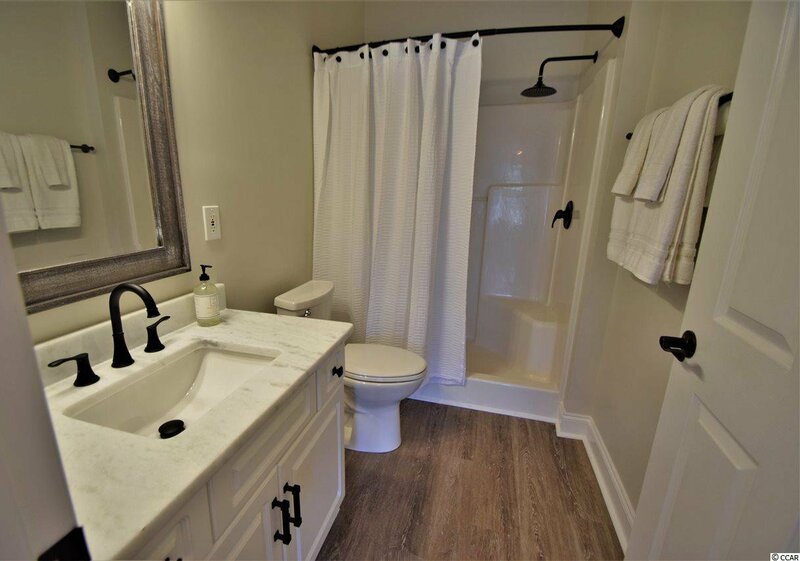 You will find significant upgrades in this property. 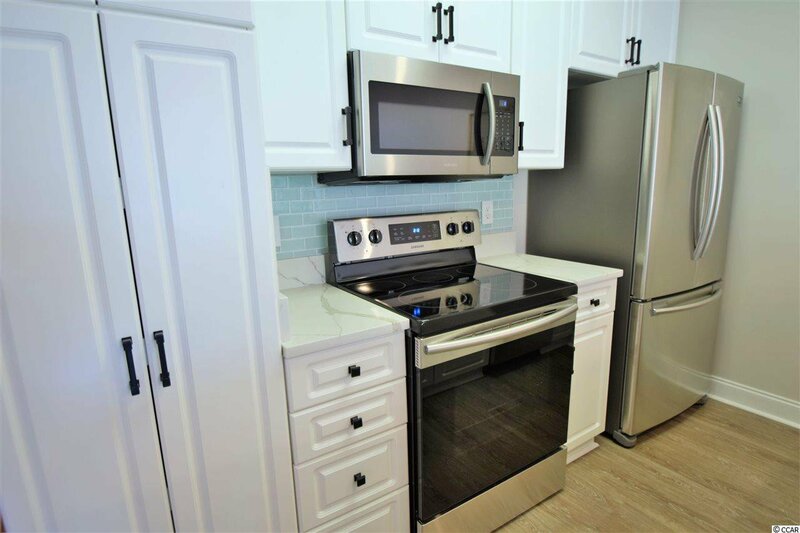 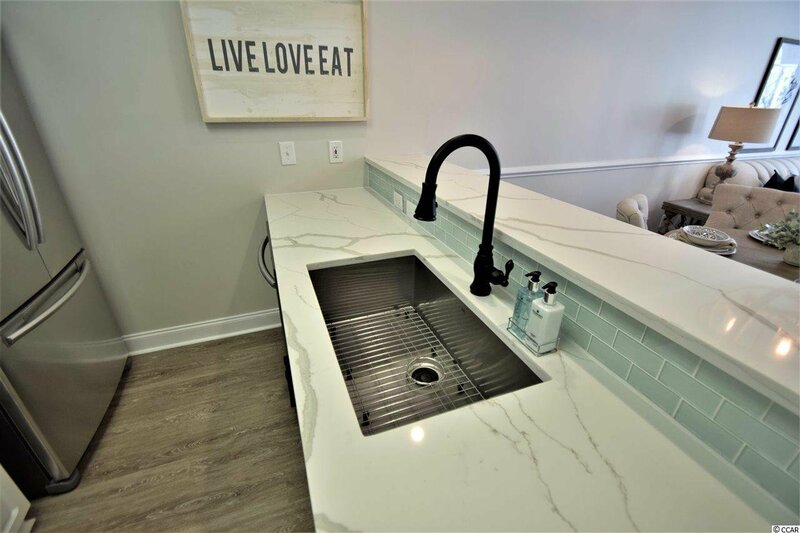 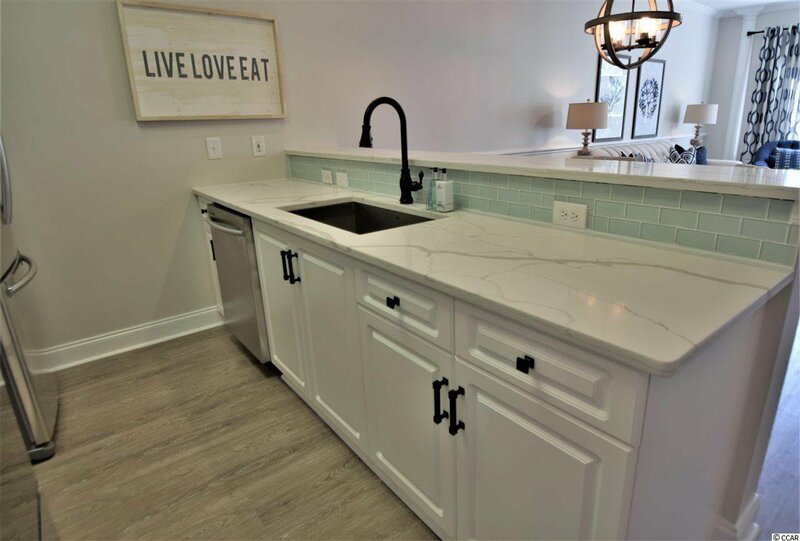 Weathered luxury vinyl plank flooring throughout, quartz countertops, glass tile backsplash, new stainless Samsung appliances, matte black hardware, and upgraded on trend lighting. 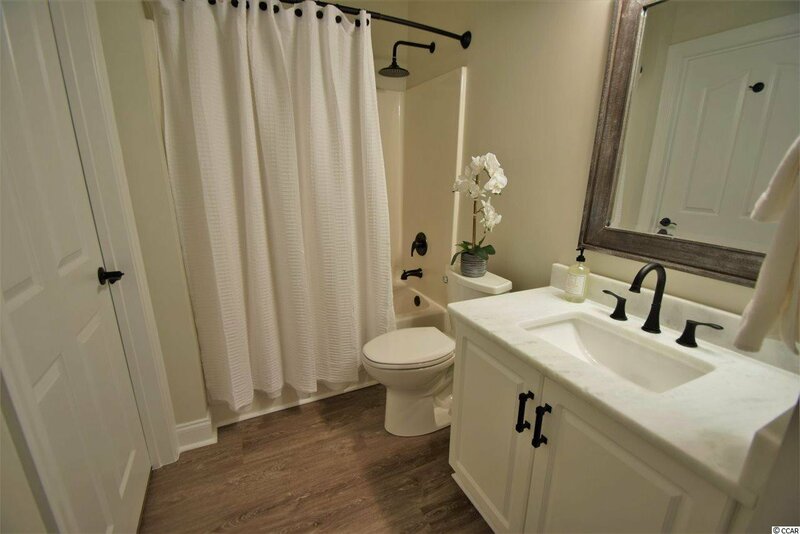 Freshly painted in a cool neutral gray with crisp white trim. 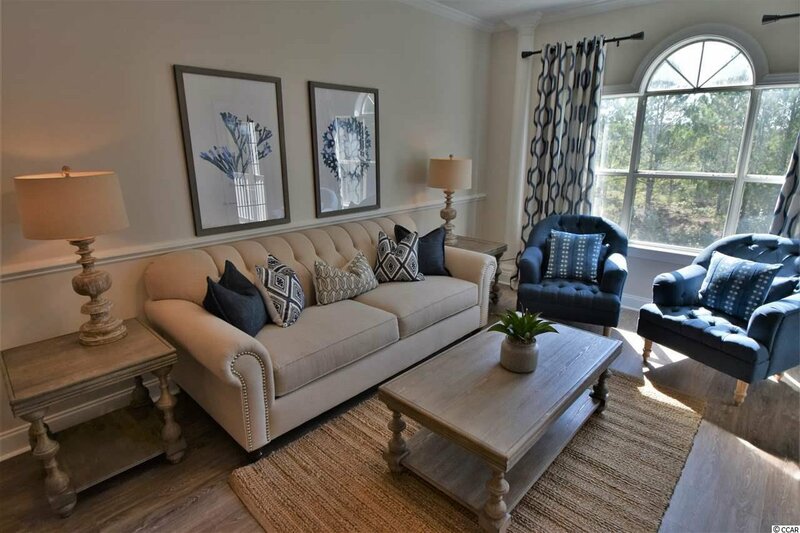 This condo's furnishings are NOT typical and have been professionally selected. 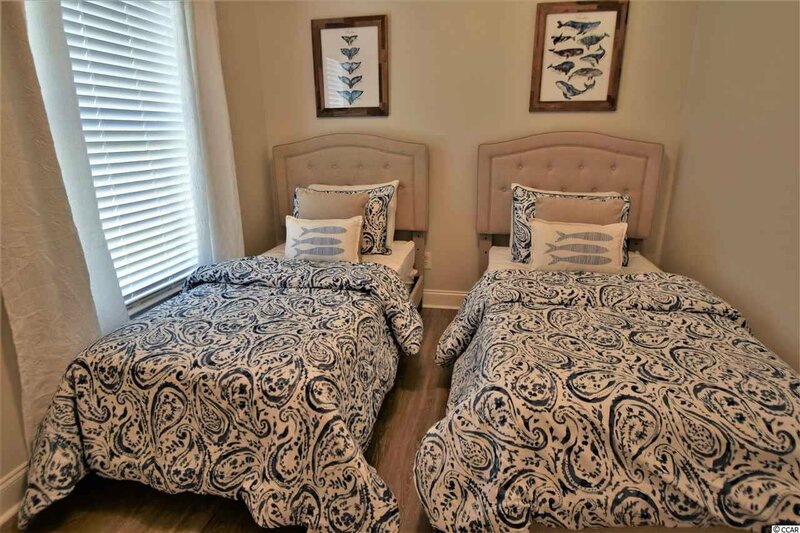 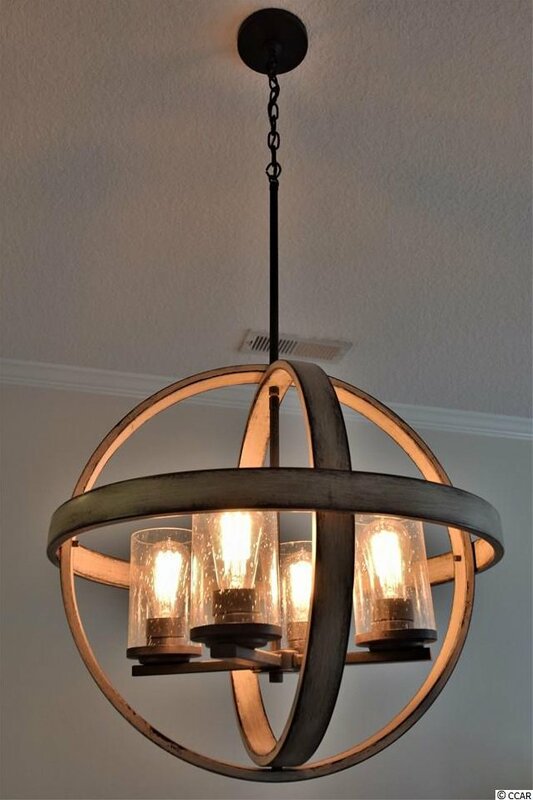 Weathered wood furniture and textured fabrics bring the coastal feel inside. 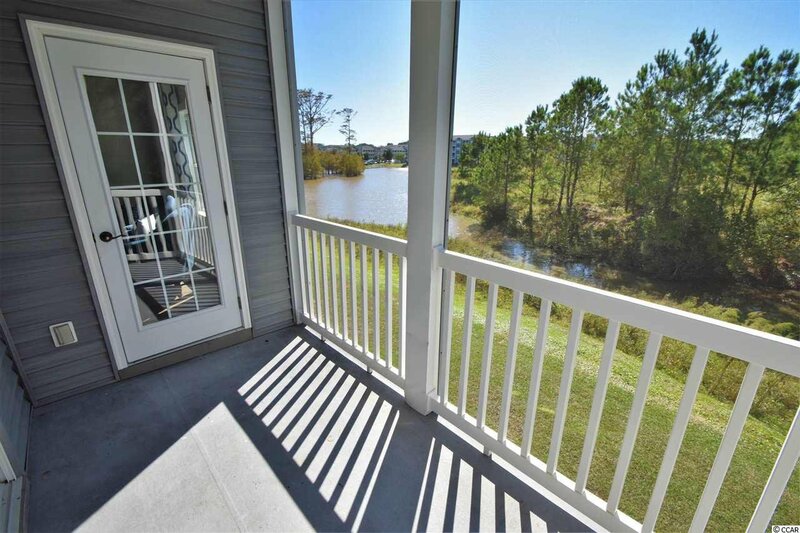 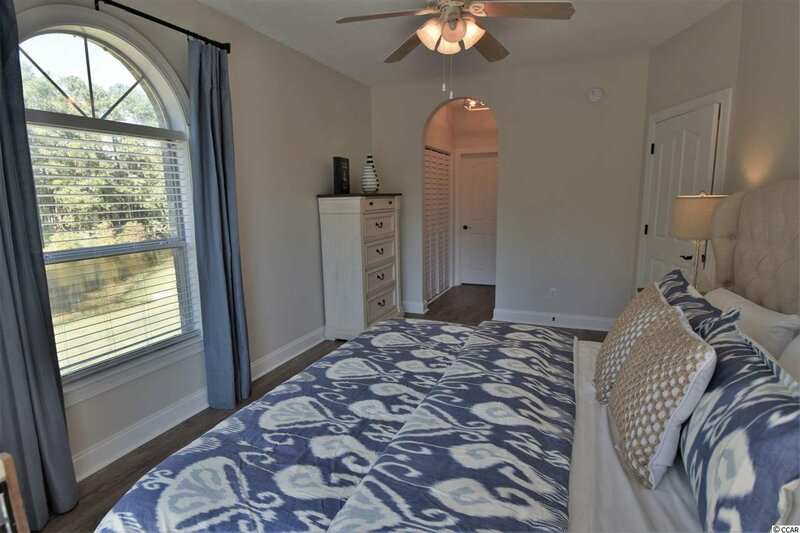 Prime location, this unit overlooks a beautiful pond. 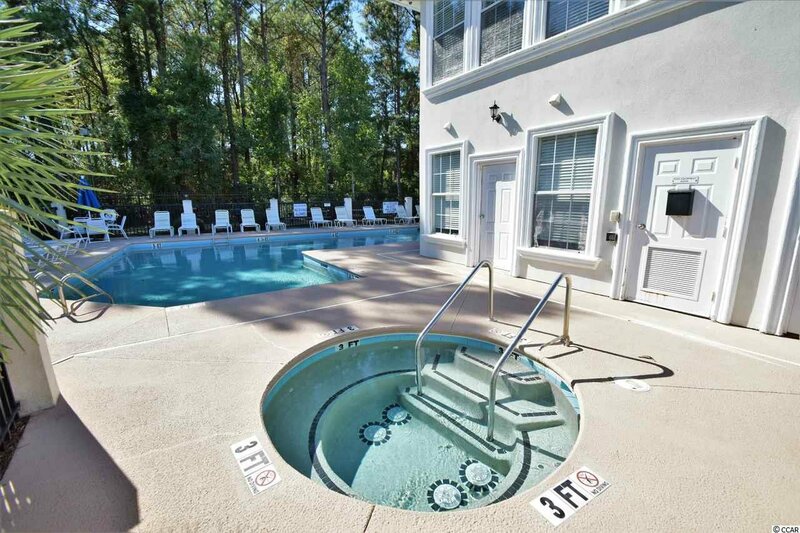 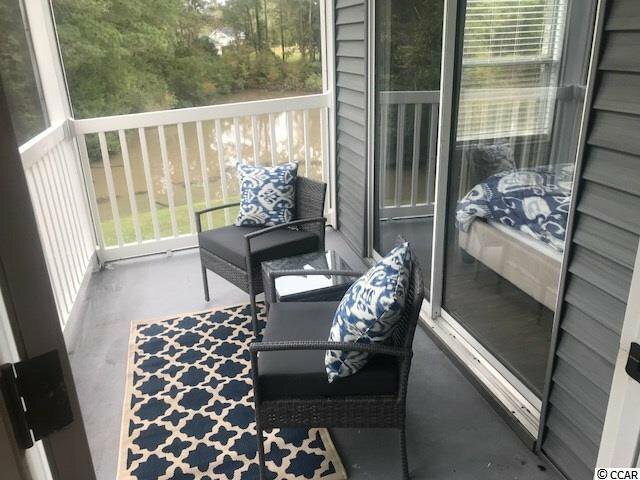 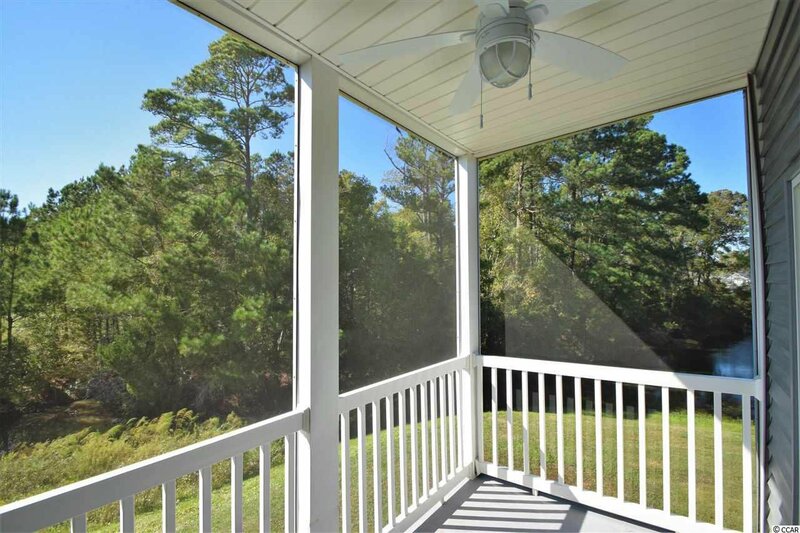 Enjoy the rear screened porch and listen to the calming sounds of the fountain water features. 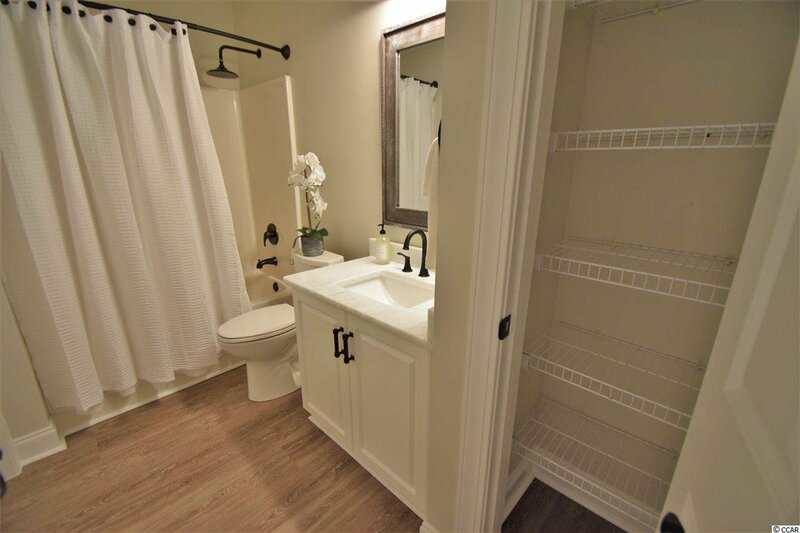 All furnishings, bedding, home decor and appliances are included with this unit. 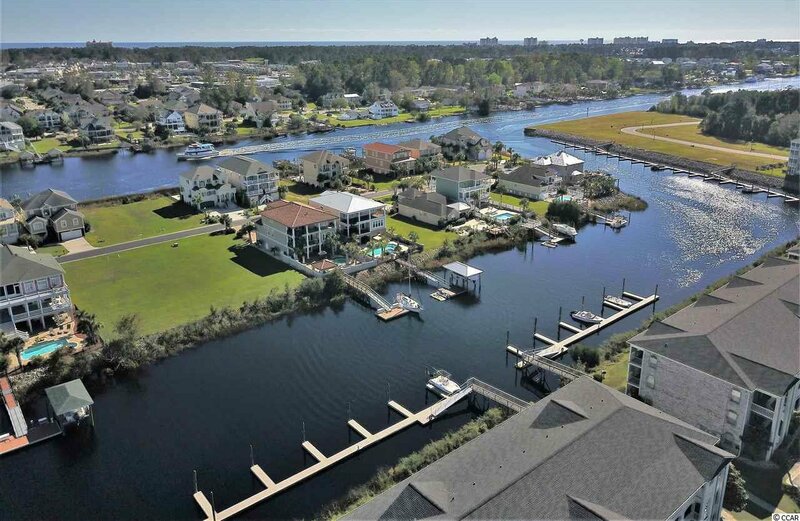 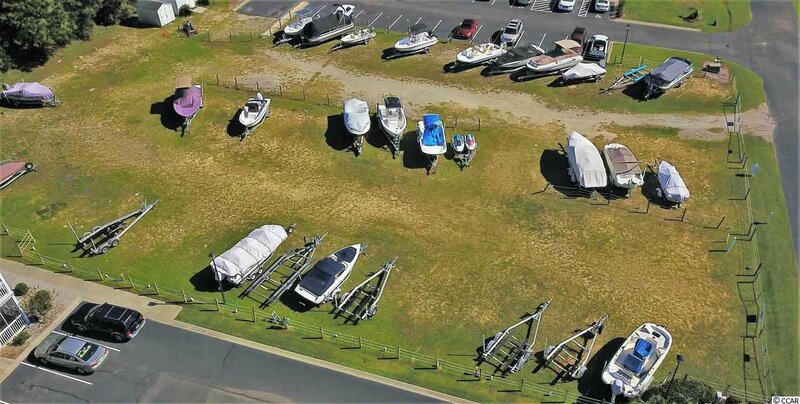 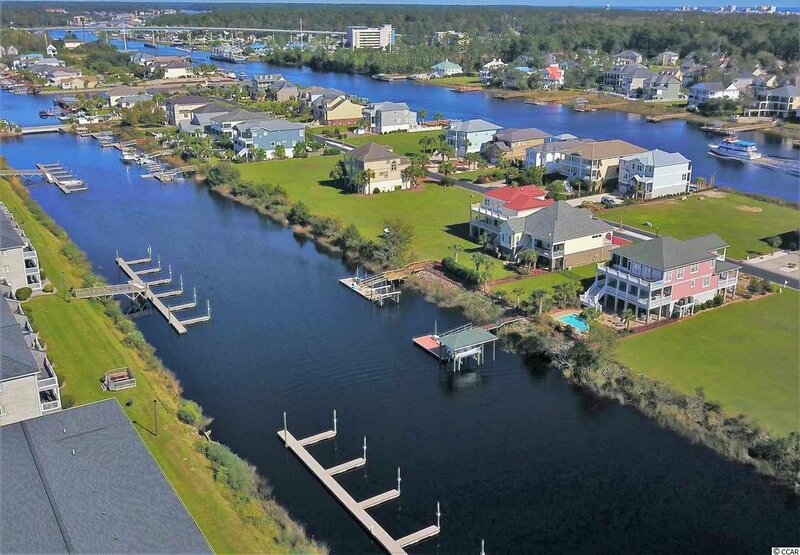 Carolina Yacht Landing offers owners on site boat storage and day dock access. 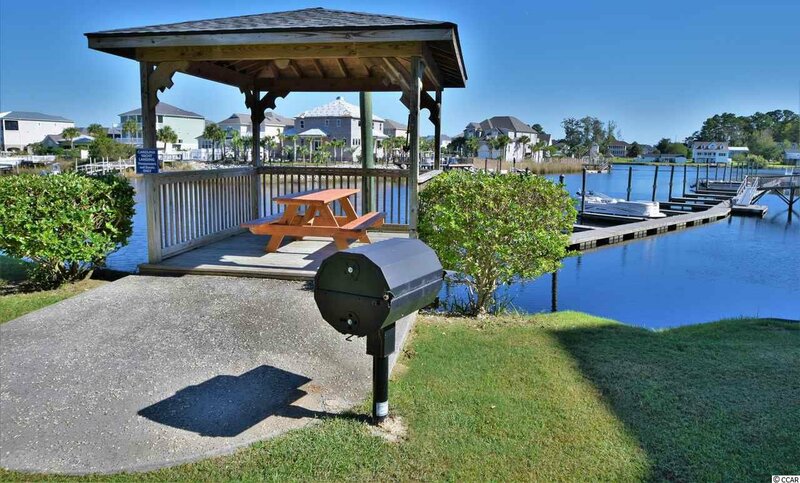 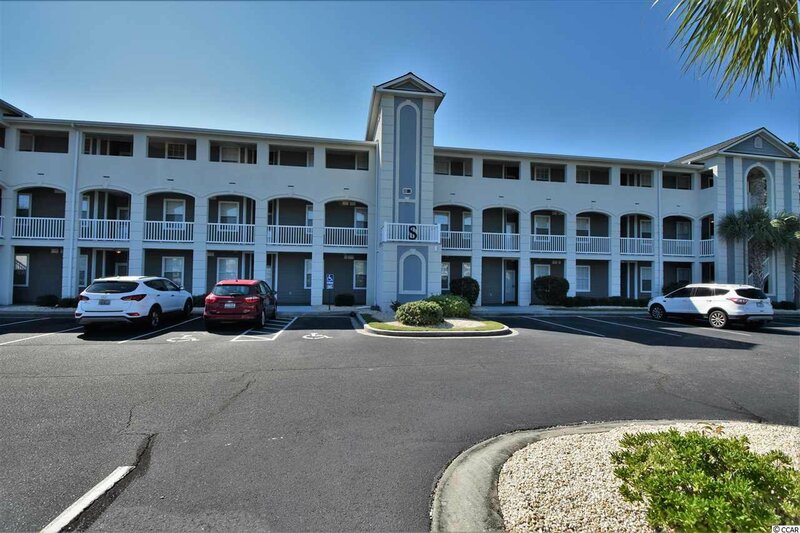 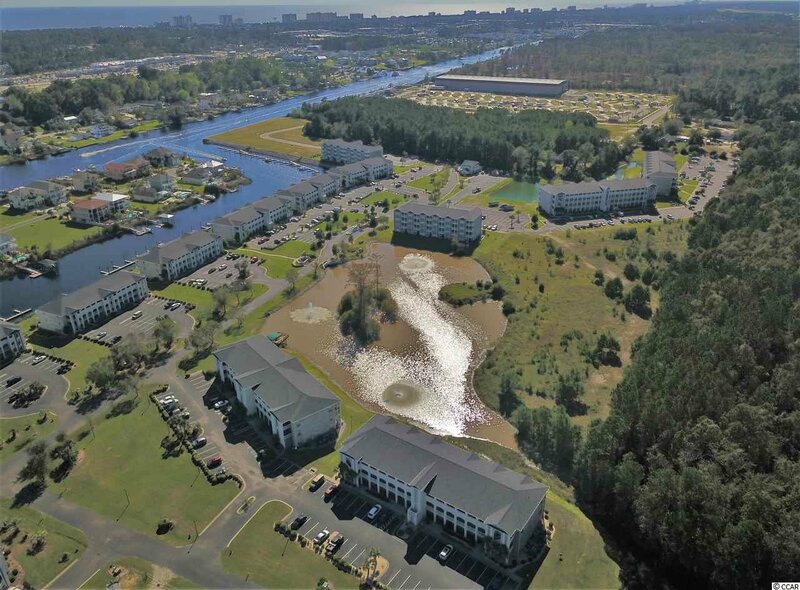 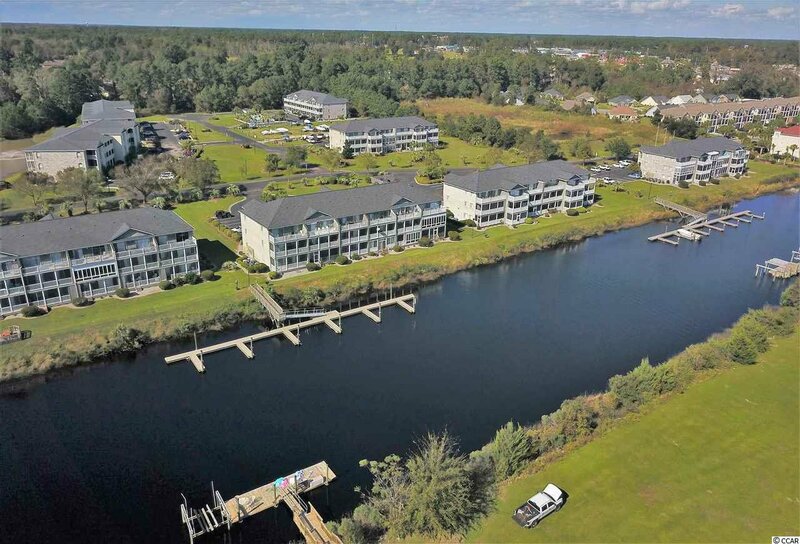 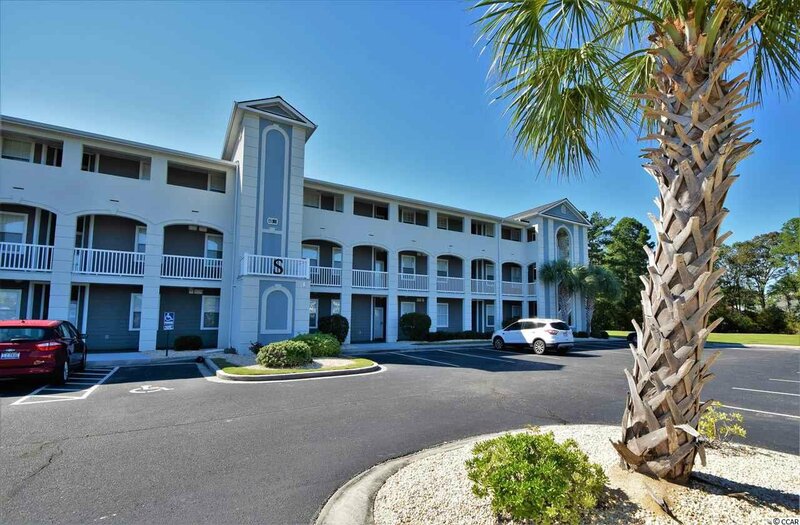 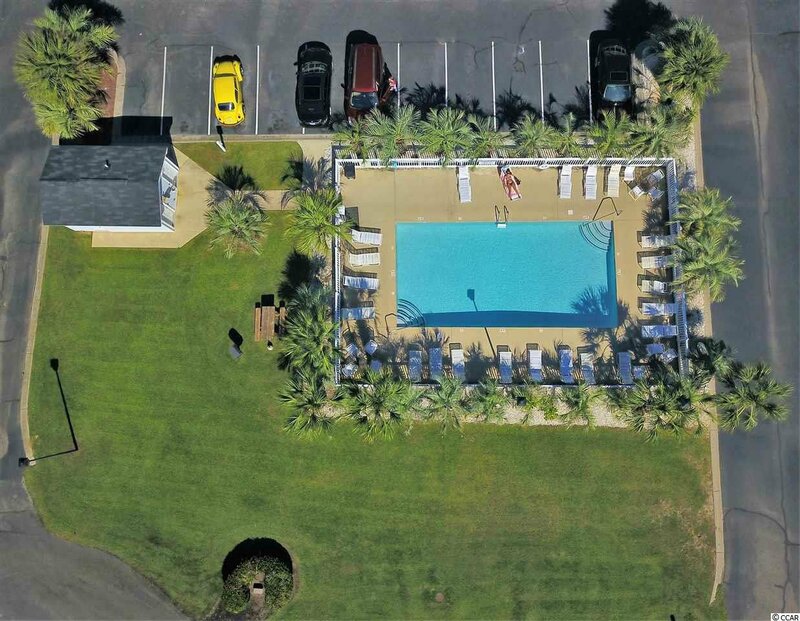 Just adjacent to the Intracoastal Waterway and minutes to Cherry Grove Beach.